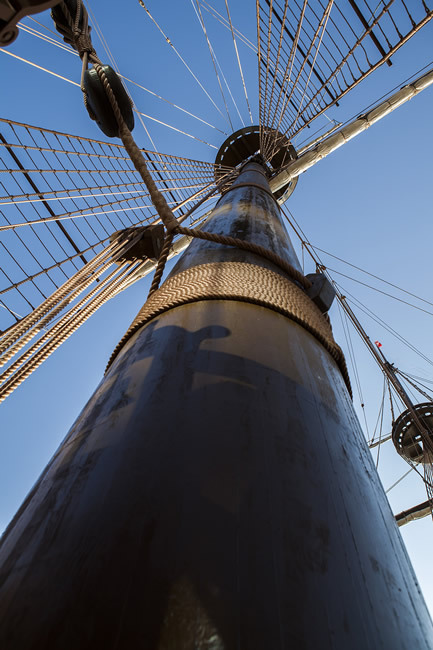 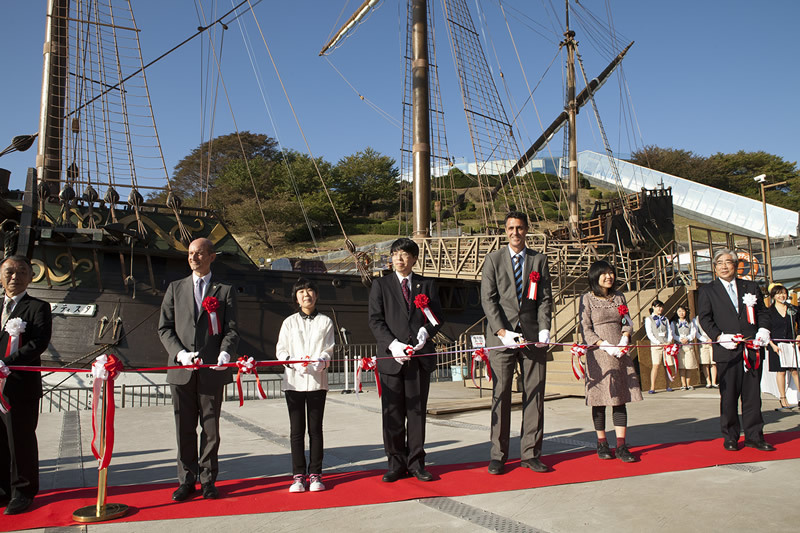 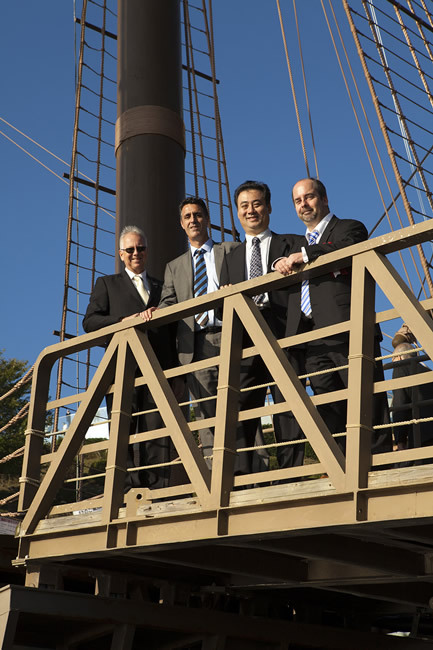 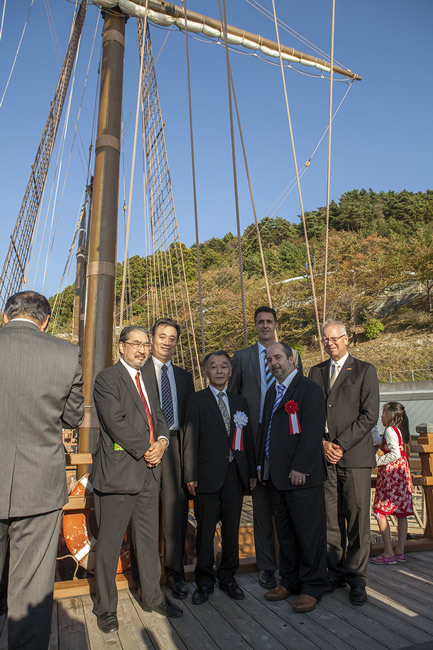 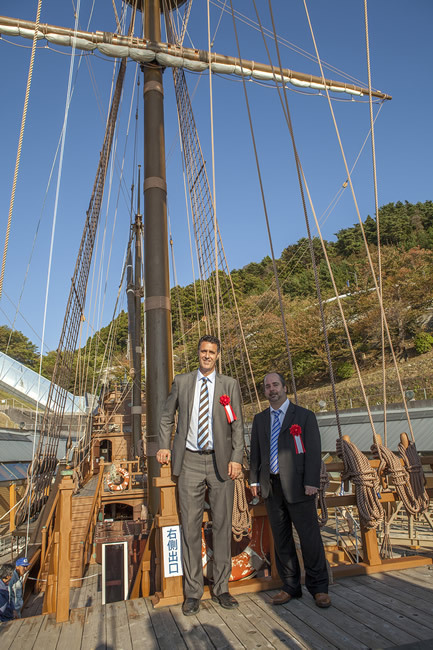 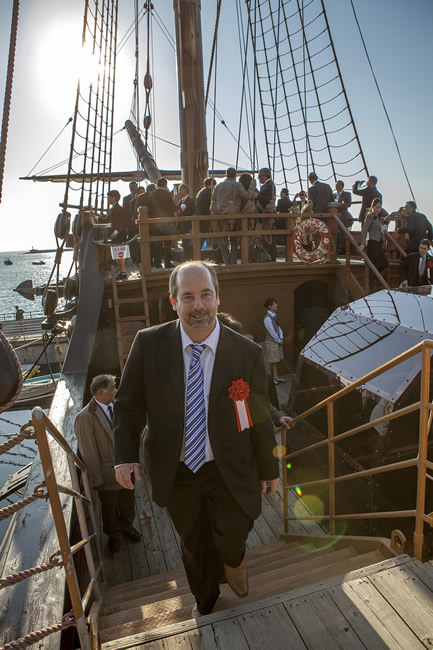 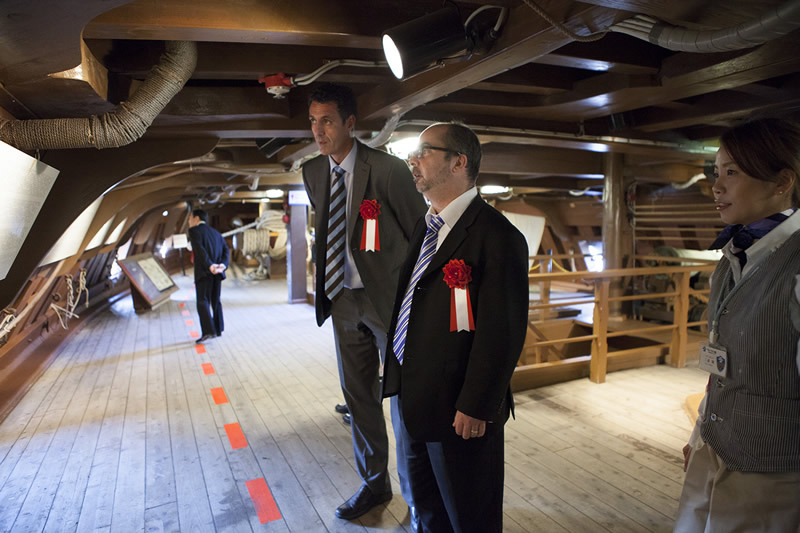 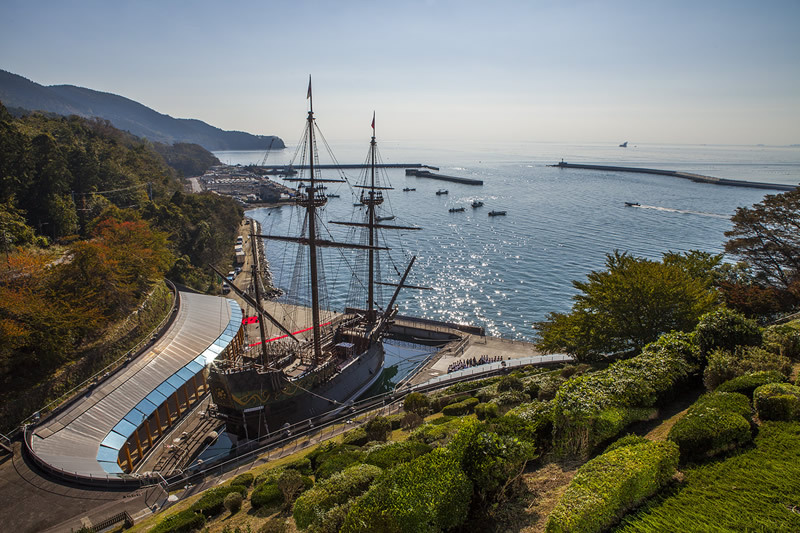 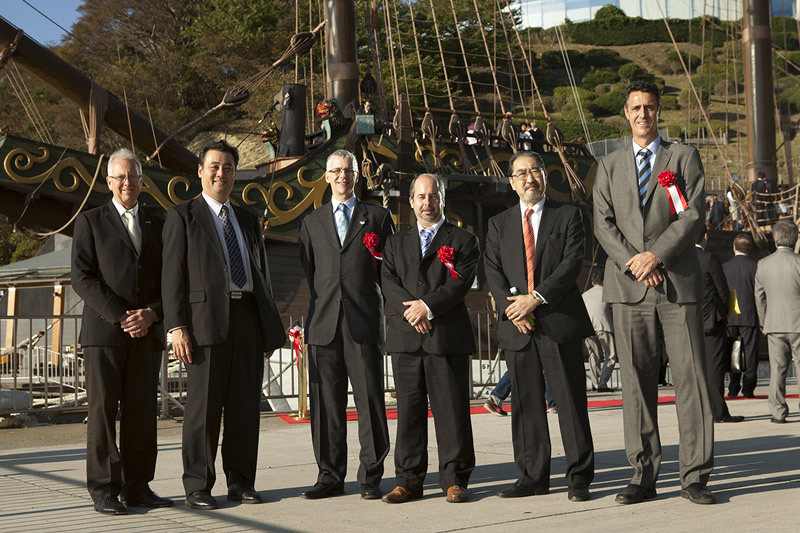 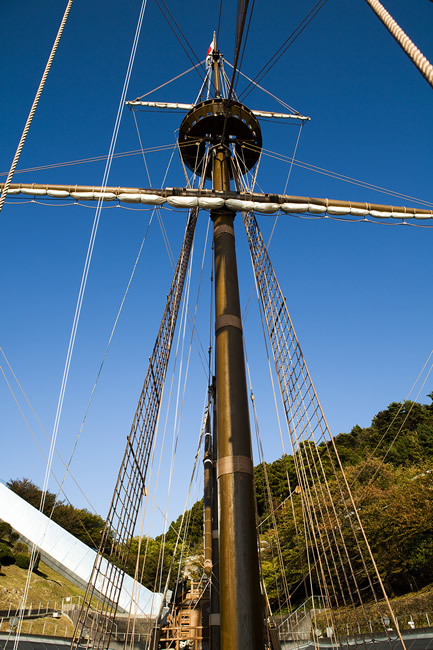 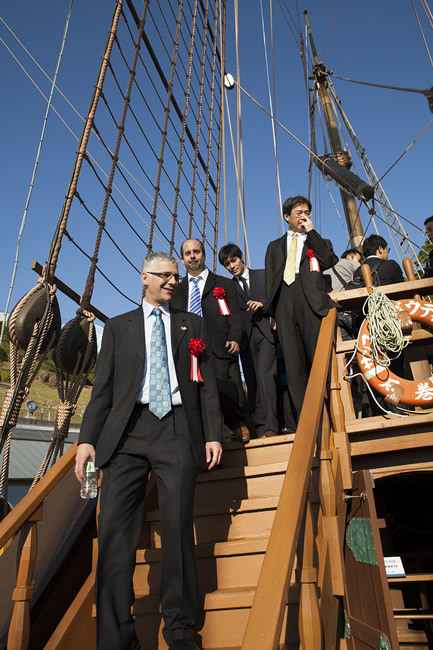 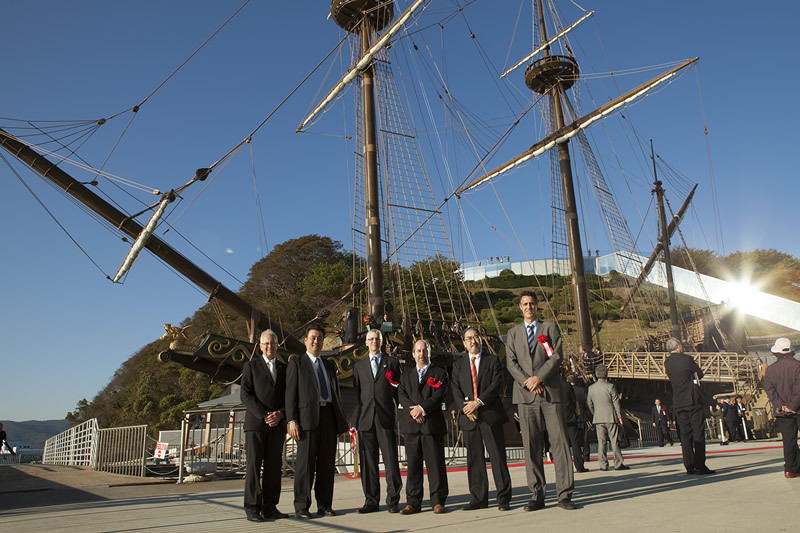 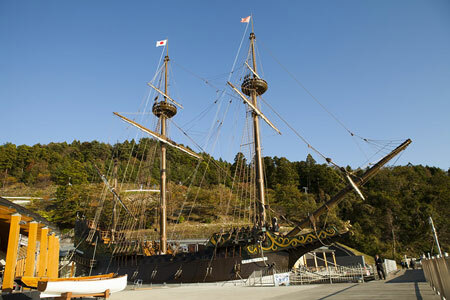 In response to a special request from the Prefecture of Miyagi, Western Forest Products Co., Ltd of British Columbia, Canada donated a total of 6 old growth large diameter Douglas Fir Logs needed for replacing the damaged Sail Masts on the Historic Spanish Galleon, San Juan Bautista anchored in Ishinomaki, Miyagi Prefecture. 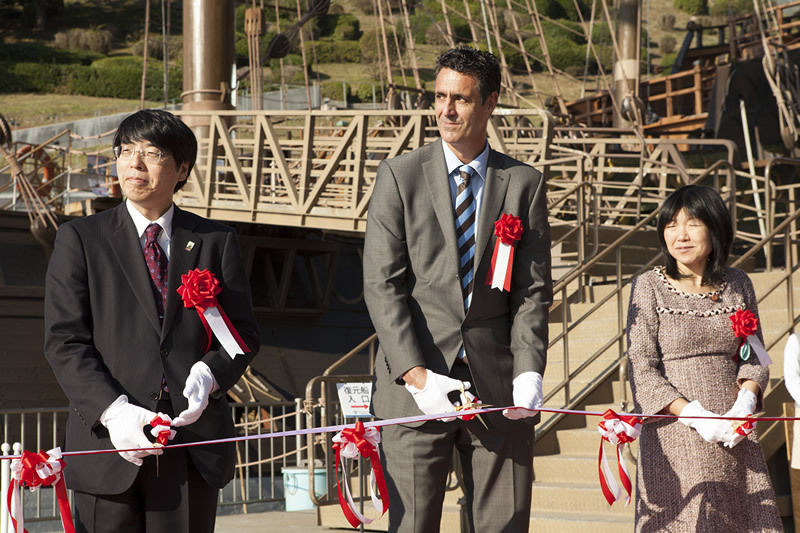 The 6 special logs were especially hand-picked from British Columbia’s rain forest for the project and delivered to Ishinomaki Port in late June 2012. 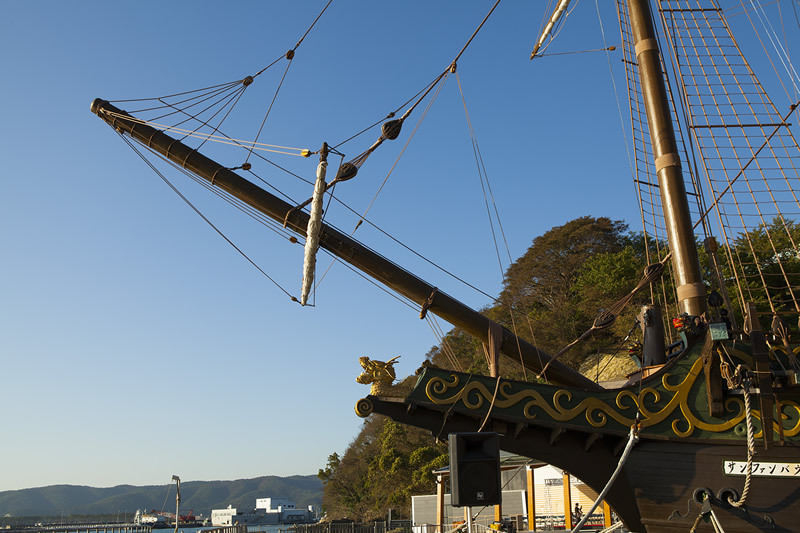 Full reconstruction of the San Juan Bautista Spanish Galleon was completed in September 2013.